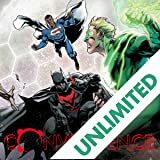 Justice League: The Darkseid War (DC Essential Edition) collects the entire “Darkseid War” storyline in this new Essential Edition, featuring brand-new cover art! 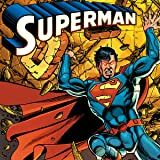 For new readers and longtime fans, this is a definitive entry point to the DC Universe’s vast library. 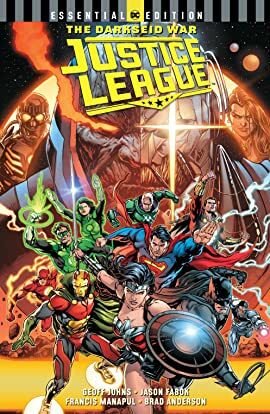 Years ago the Justice League first formed to stop Darkseid and his parademon army from invading Earth. Now Darkseid will once again make the planet a war zone, as Earth becomes the front line in his battle with the Anti-Monitor, a universe-devouring creature who can reduce whole planets to rubble. 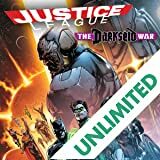 To stop their planet from becoming collateral damage in this war of gods, the Justice League must uncover the secrets of the New Gods and learn the hidden truth behind the Anti-Monitor’s identity and his history with Darkseid. 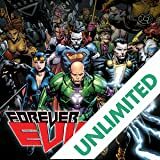 From writer Geoff Johns (Doomsday Clock) and acclaimed illustrators Jason Fabok (Detective Comics) and Francis Manapul (The Flash) comes the epic event that changed the Justice League forever. 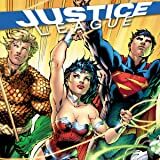 Collects Justice League #40-50, Justice League: The Darkseid War Special and DC Sneak Peek: Justice League.